Not everyone who loses a child comes to terms with such hard reality early. And not even just anyone braces up to make their experience a source of inspiration and soul lifting for others. 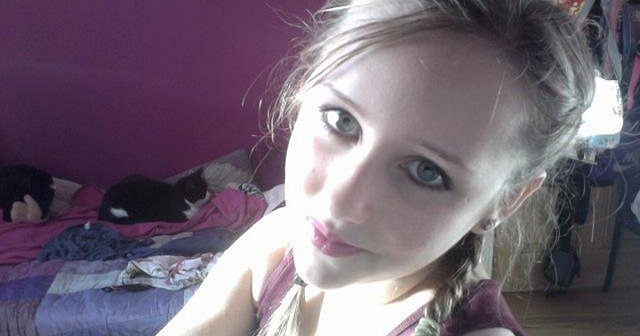 Hanwell teenager Alice Gross was only 15 when news broke out that she went missing on August 28, 2014, and her lifeless body was discovered on September 30, 2014. Although she lived a short life, her mother is making it a worthy one. 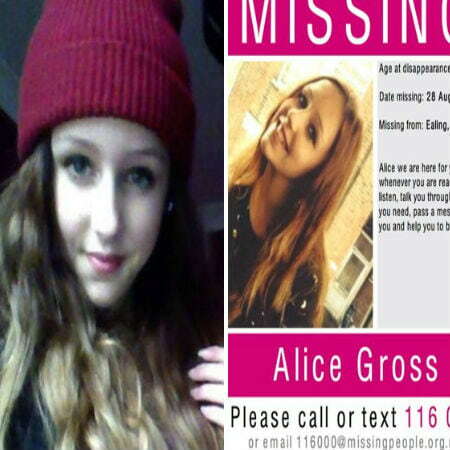 Alice’s mom joined hands with other relatives of missing people to raise funds for the charity Missing People, which is set up for those who have been lost, by recording a song titled “I Hope.” The song was motivated by the words of Kevin Gosden, whose son Andrew went AWOL at the age of 14 in 2007. 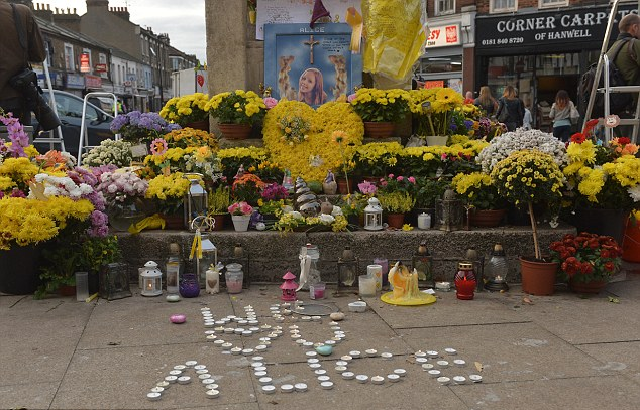 Alice vanished in August 2014, igniting an enormous local search. Her body was discovered a month later. An average of 140,000 children go AWOL in the UK every year and the campaign is planning to be proficient to grasp every one of them.